Native (Upstate) New Yorker, Pat became a Texas Yankee in 1974. 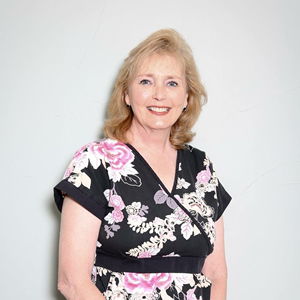 She is a 1977 graduate of Tarrant County College, Associate of Science in Dental Hygiene. She has been a part of this practice since 1989 where she has found a home. She is married to her native Texan husband, Glen, for 35 years and has raised their miracle son, Ryan. She enjoys Baseball (Go Rangers! ), scrap-booking, gardening and cross-stitch.